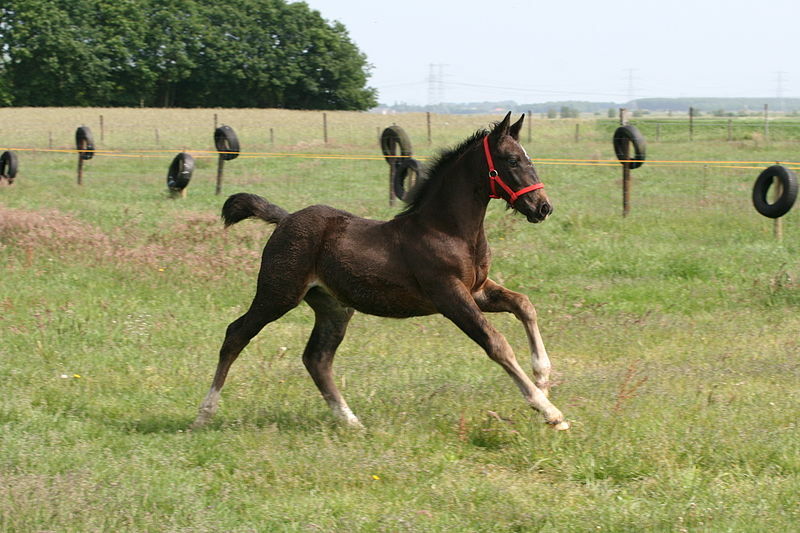 The Groningen Horse is a breed that developed in the Netherlands that developed as a working horse (light draft work). 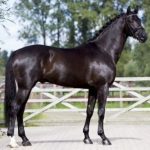 However, because of their calm disposition and low maintenance cost, they are quite popular as a family horse as well. 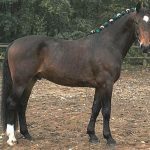 However, they are suitable for moderately experienced owners. 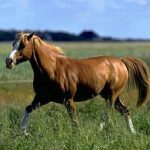 Feeding/Diet Typical horse diet like grass, hay, grains, etc. 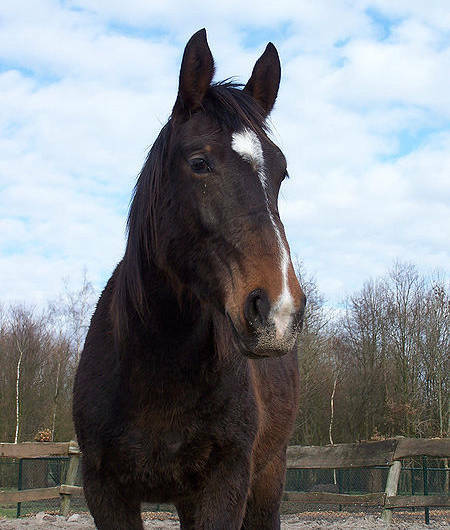 The Groningen were originally bred for agriculture and transportation works. 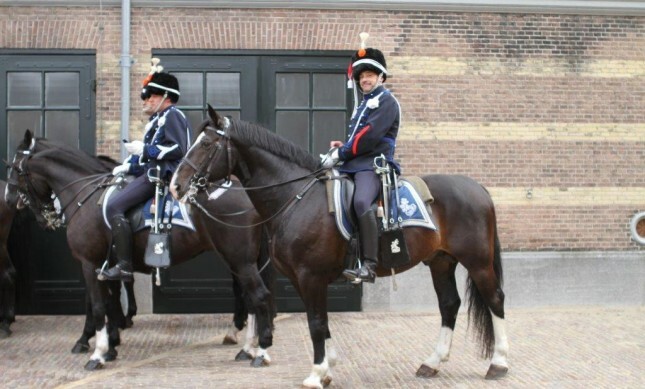 They evolved in Groningen, a province situated in the northwestern part of the Netherlands, from which it gets its name. 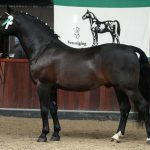 It developed in the late 1800s as an attractive cross with a sweet temperament, endurance, and hardiness, by mixing the Oldenburg and the East Friesian strains with the native breeds. 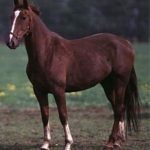 This resultant animal was a utility horse that was used in carriages, as well in the heavy-weight saddle. 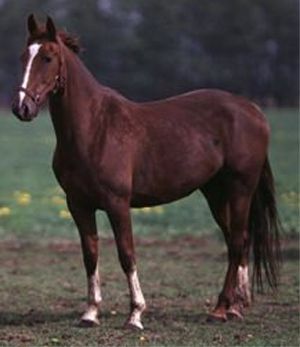 However, because the mares were used in large numbers for cross-breeding with other breeds, the breed became endangered during the industrialization of Europe, with the tractors taking over the agricultural sectors, while cars and trains, the transportation. 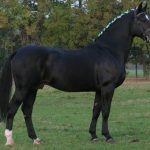 The effect was so intense that, in 1978, only one pure-bred stallion named Baldewijn was left, and was rescued from a butcher. 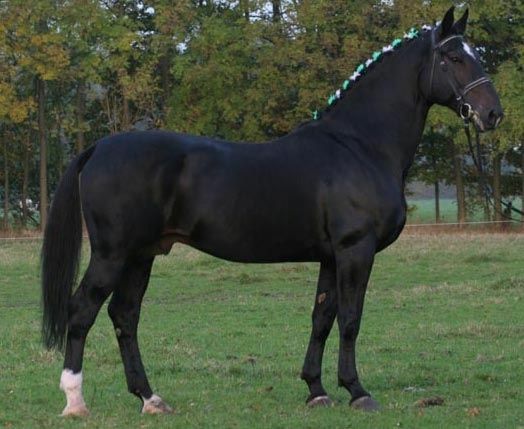 Interested breeders took the horse and began to mate it with 20 Oldenburg mares. 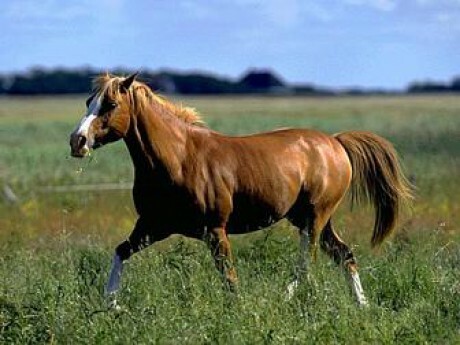 The breed managed to revive though, but at a slow pace. 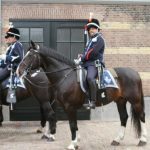 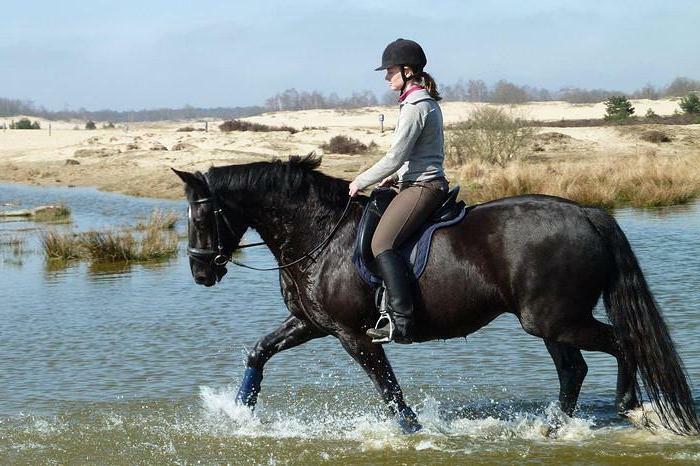 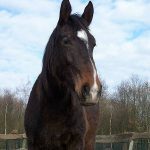 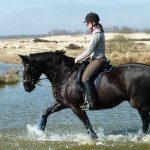 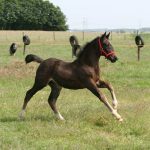 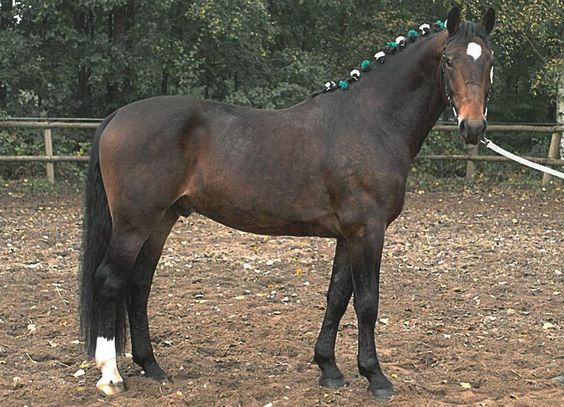 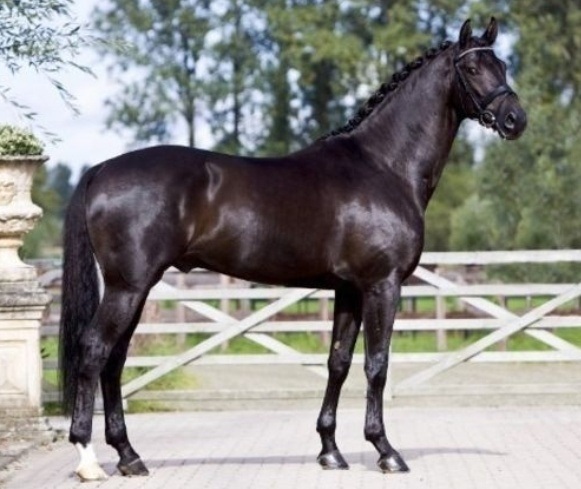 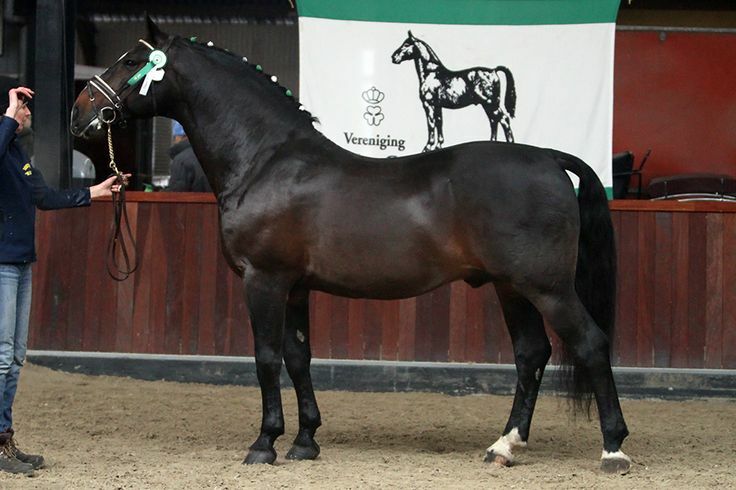 At present, the Groninganbreed has been absorbed into the Dutch Warmblood breed by the breed’s registry and has been designated as a ‘basic type’ in their studbook.